BMA Studio is Web design and software company focusing on delivering services and software products to the event industry. Because we think that organizers should spend more time thinking about the big picture when planning a conference and less on technical details, we create an online presence to successfully connect all stakeholders through a dedicated product called BMA EVENT (https://bma-event.net) that will monitor event planning activities and execution. 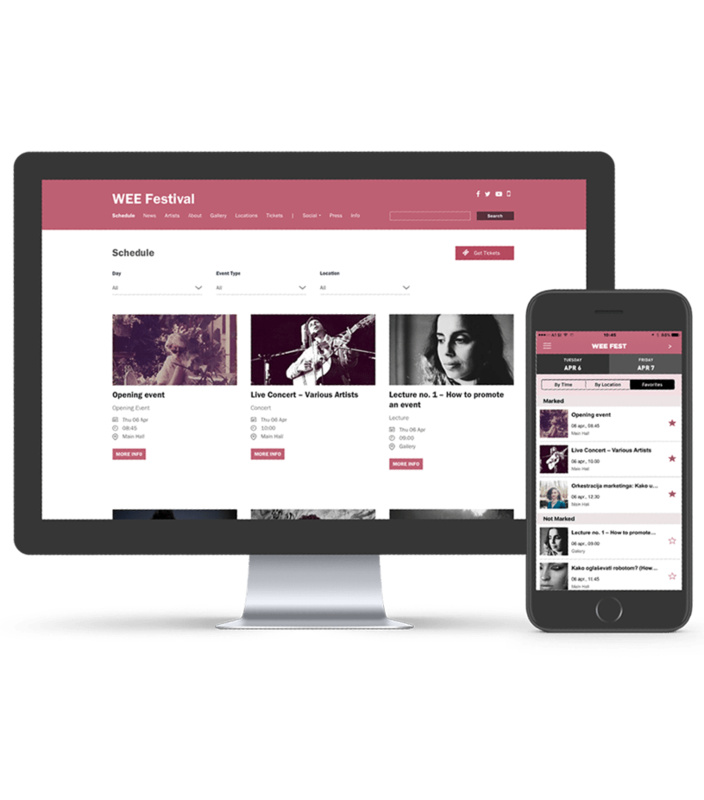 The engine of our customizable application is Content Management System (CMS), which provides an organizer the ability to efficiently control and manage content for events. It is a central point for all data important to your conference to bring together agendas, sessions with presentations, locations and timelines as well as information on speakers and their biographies, can easily be edited, regardless of data format (text, graphics, videos and music are all supported). Our software automatically links event information and provides users many unique ways to learn about your event. Attendees can interact with the system and get relevant information through a custom-designed Website and custom built application for mobile phones (iPhone and Android). 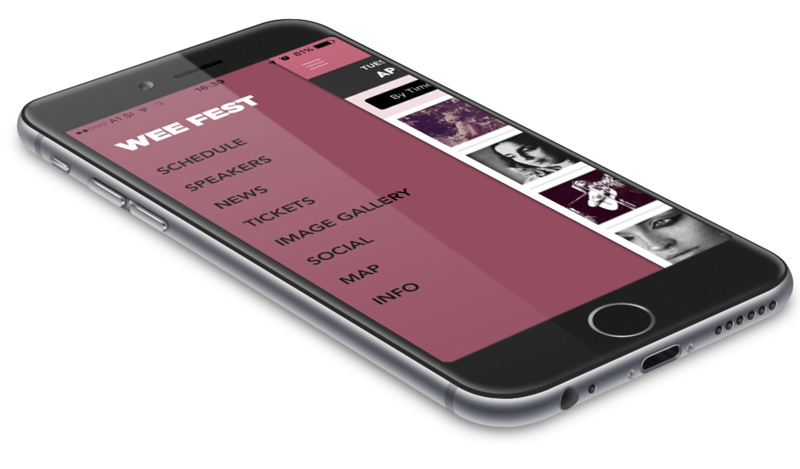 Our mobile application allows for more immersive event experience, before, during and after your event. Through this application, the most up-to-date information and reminders can be sent directly to attendees in real-time with help of our direct notification system or through social platforms supported by the program. At the same time, you can instantly measure attendee’s interests about presenters and the exhibitors through a dashboard which quickly gathers important statistical data. If you ‘re interested in getting started with a mobile event app don’t hesitate to write to us. We’d love to hear from you!